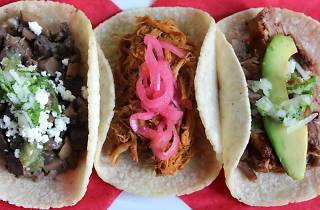 Kick off festivities at Loteria Grill with their Cinco de Mayo-inspired menu come May 5. To make things simpler, they've put together their top five margaritas, Mexican beers, and tacos. 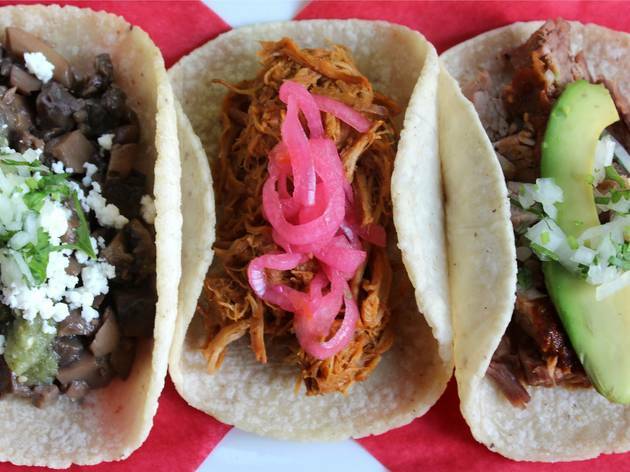 Margaritas ($6 and up) range from the classic to the bold (watermelon, jalapeno), and their taco spread is both varied and bang-for-your-buck ($3.25 and up)—Mole poblano, Papa con Rajas and more. The special menu is available throughout the day and available at all Loteria Grill locations, including at The Promenade at Westlake.